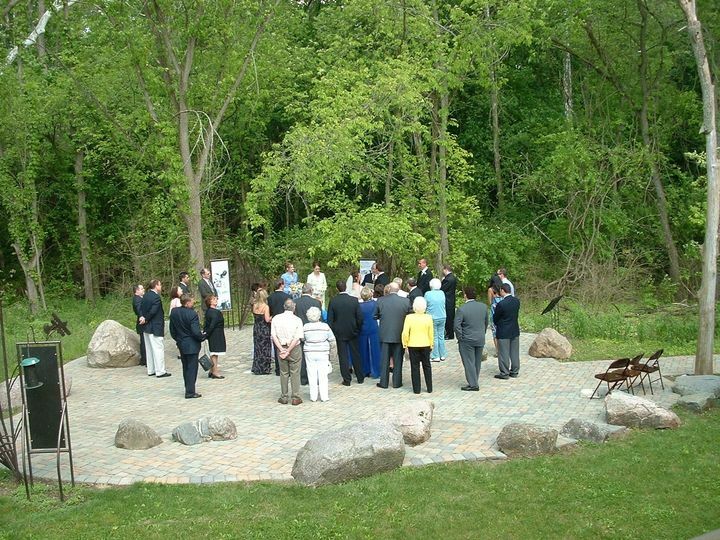 Are you looking for a unique natural setting for that special event, a wedding ceremony, reception, anniversary celebration or other festivities? 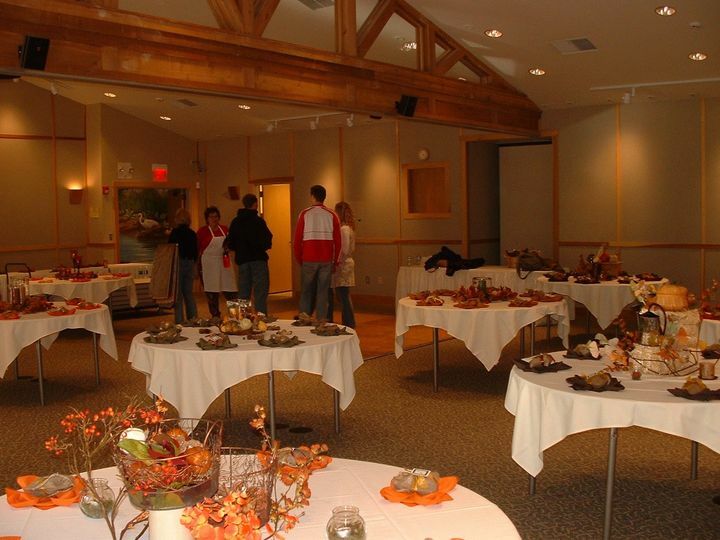 Check out Aullwood's Marie S. Aull Education Center and Aullwood Audubon Farm! 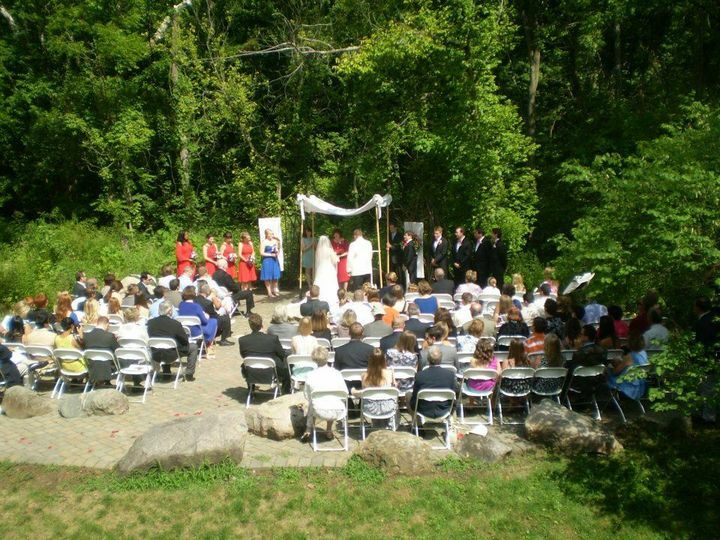 Aullwood Audubon Center and Farm is a perfect site for wedding ceremonies either inside or outside, receptions, corporate dinners, workshops and conferences. 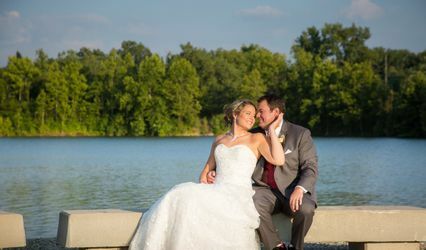 Nestled in a 200-acre nature sanctuary, Aullwood provides two unique state-of-the-art buildings that are located three miles west of the Dayton International Airport. Aullwood is just moments away from I-70 and State Route 40 interchange. So accommodating and easy to work with. The reception space on the farm is awesome and because of the neutral décor can really be decorated any way you would like. I am not a farm girl by any means but I loved the feel of nature while still being indoors and how the interiors were more rustic lodge than a barn on a farm. 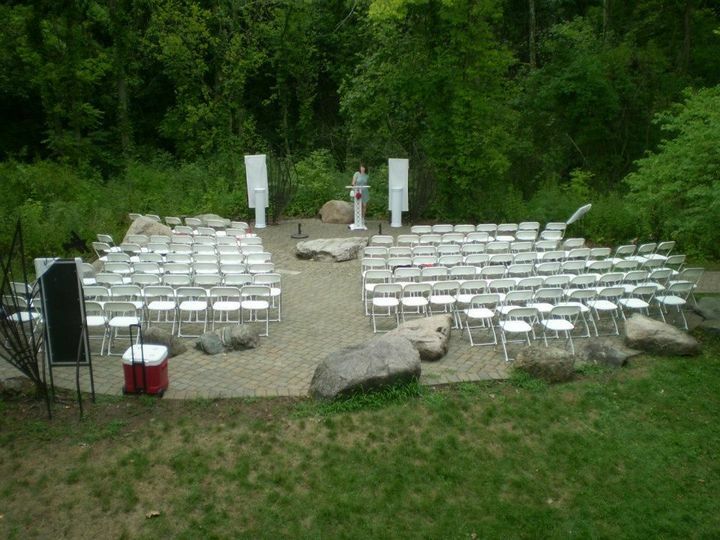 Perfect setting for the girl who wants the rustic chic/ nature feel look without having to be in an actual barn (Although there is a farm on the property too). Thanks Sally! 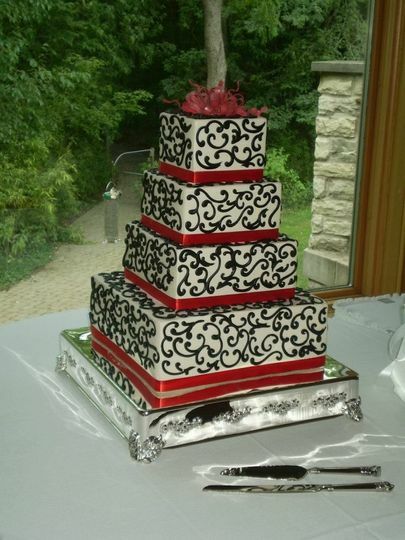 We're glad to have been a part of your special day! 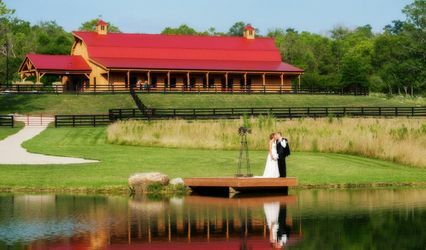 A great farm for a wedding and reception venue. Why have your guests drive all over between events? Have both in one spot at this great location! Thanks Abby! We're glad you enjoyed it! 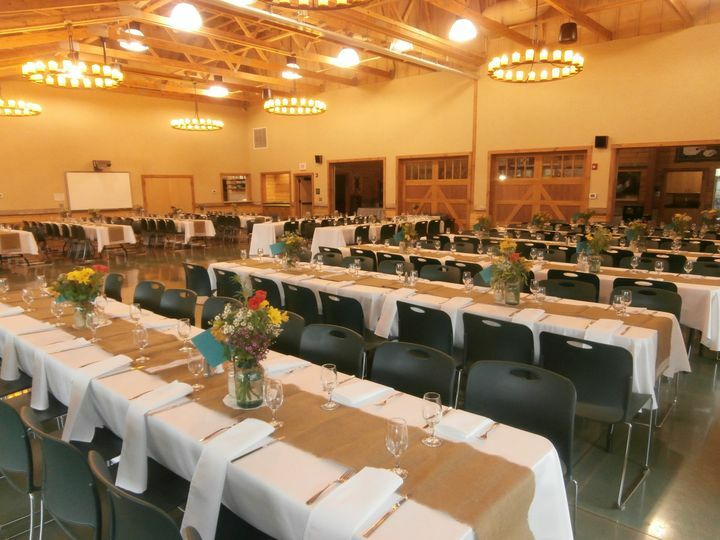 Wonderful facility for a wedding/reception! 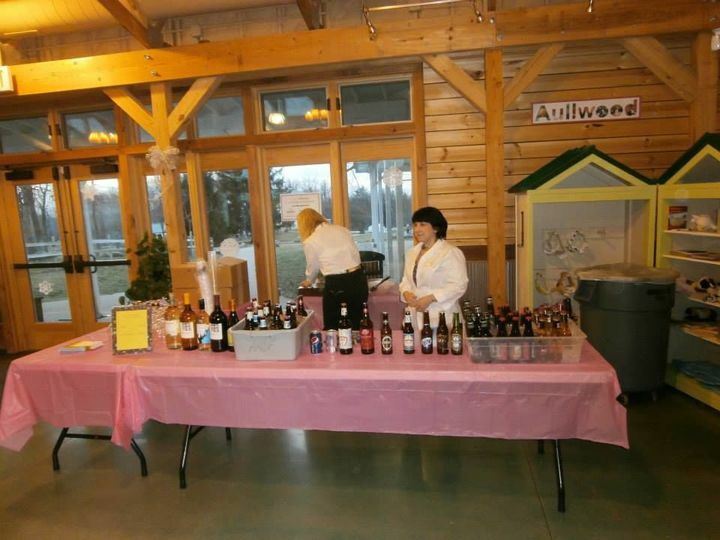 The staff was extremely helpful - plenty of room for all your needs (kitchen, etc.). 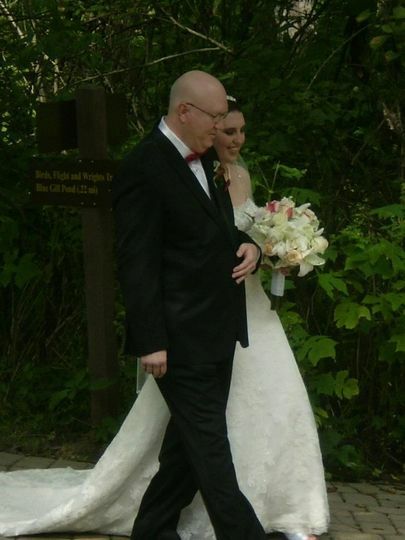 The uniqueness of the center helped me to create an absolutely unforgettable experience for our family and friends. This was everything I wanted and more - at a VERY reasonable price. Highly recommended!